The powder offers a triple exfoliating action, thanks to the presence of the different textures of Rice Starch, Walnut shells and Semolina, which combine to regenerate a bright, smooth complexion. 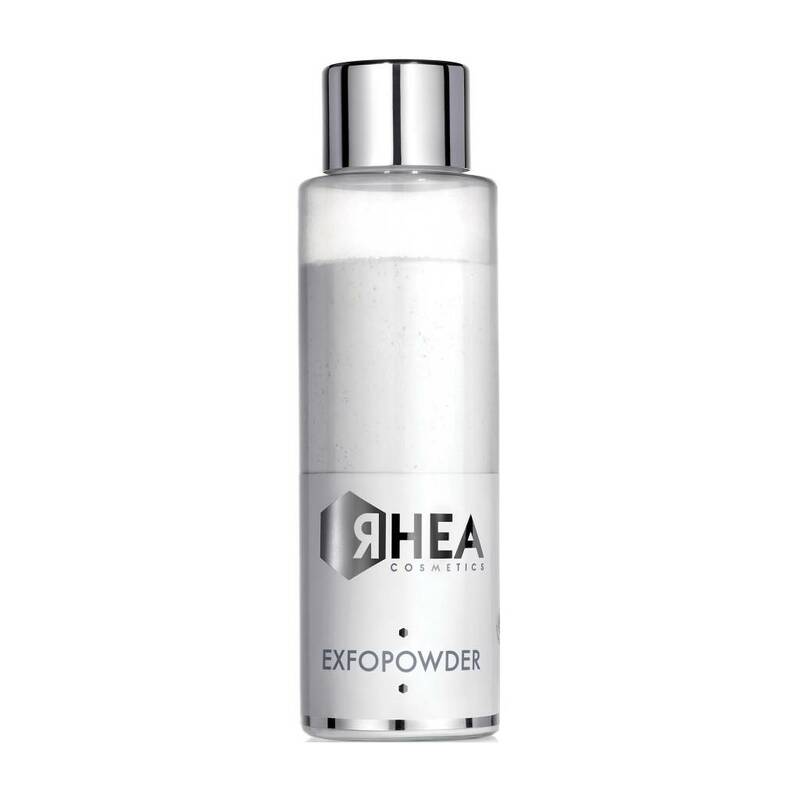 Using ExfoPowder on a regular basis ensures that the cellular renewal process is activated, smoothing and purifying the superficial layers of the skin. Apply from 2 to 3 times a week with small, circular movements to moistened face and neck, avoiding the eye contour area. Use diluted with water for a delicate, exfoliating effect.